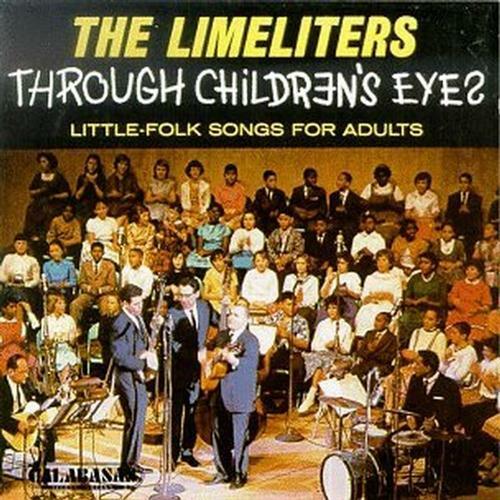 The Limeliters recorded this album live, with an alarmingly talented chorus of 70 elementary school children from Berkeley, CA. Released in 1962, it’s still one of Treasure Ivan’s very favorite LPs. Ivan winds up this show with a song recorded by Glenn Yarbrough (a Limeliter) on one of Glenn’s albums for adults called “We Survived the Madness.” The reason? Well the songwriter of “We Survived the Madness” just happens to be one Ivan Ulz (aka Treasure Ivan himself)!